The tune about Petty’s Florida hometown was recorded during sessions for his 1998 album, “Echo”, but didn’t make the final cut for the project. "Gainesville" follows “Keep A Little Soul” and “You and Me (Clubhouse Version)” as previews for the box set, which was commissioned by Tom’s daughter, Adria Petty, and his wife, Dana Petty, and curated by Ulyate and Heartbreakers members Mike Campbell and Benmont Tench. The 60-song package features dozens of previously-unreleased recordings, alternate versions of classic songs, rarities, historic live performances and deep tracks from the Florida rocker, who passed away last October 2 at the age of 66 in a Santa Monica, CA hospital after being found unconscious and in cardiac arrest at his Malibu home. 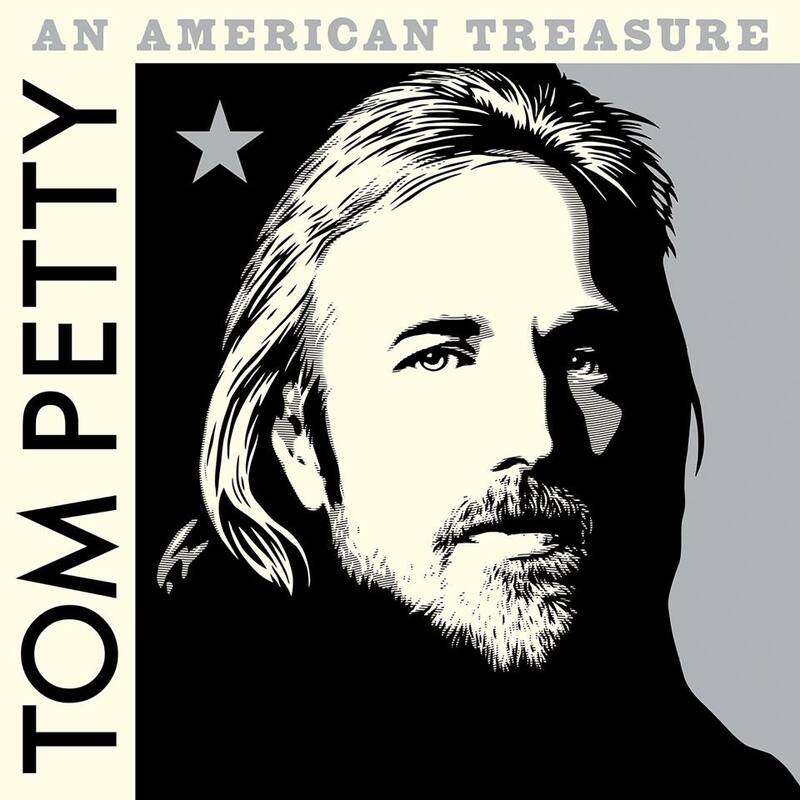 “An American Treasure” will be released in multiple formats, including a 4CD Deluxe Edition; a 4CD Super Deluxe Limited Edition; a 6LP set (available November 23); and, a 2CD Standard Edition delivering 26 career-spanning tracks.